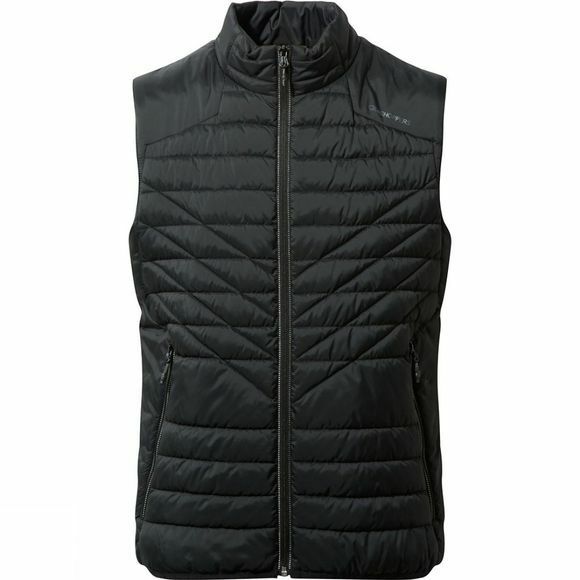 The Mens Midas Vest from Craghoppers is a stylish mid layer that packs a powerful insulating punch when conditions cool. The lightweight synthetic fill is super compressible, making it easy to pack, but it offers insulating properties comparable to natural down. The Duke of Edinburgh’s Award recommended trail essential.